The Living Desert is a marvelous place at the edge of Palm Desert. You can photograph both landscapes and animals. 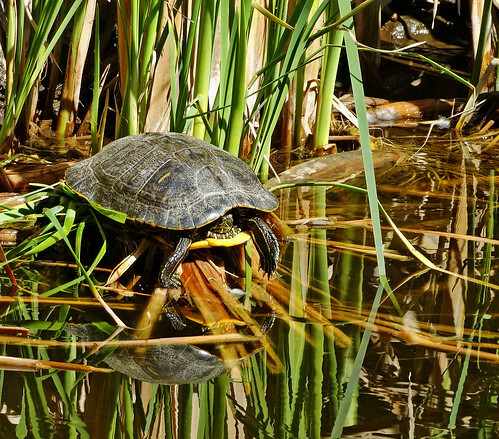 At an oasis, this turtle was lounging on the edge of the pond soaking up the sun.